Highly competitive upgrade of the Nikon D810 with plenty of new additions and stunning imaging ability makes it a serious player in the $5000 DSLR marketplace. The Nikon D850 DSLR has just hit the market to an initial round of applause that - on initial tests - is more than deserved. The long-awaited replacement for 2014’s D810 - a good camera in its own right - has a stream of improvements and pluses with very few negatives. But make no mistake this a top of the range camera - its RRP is $5200 - that should perform at the highest level and it’s taking on some very heavy hitters such as Canon’s 5D Mark IV (which is $300 cheaper), 5DS ($700 less) and 5DSR ($300 less). 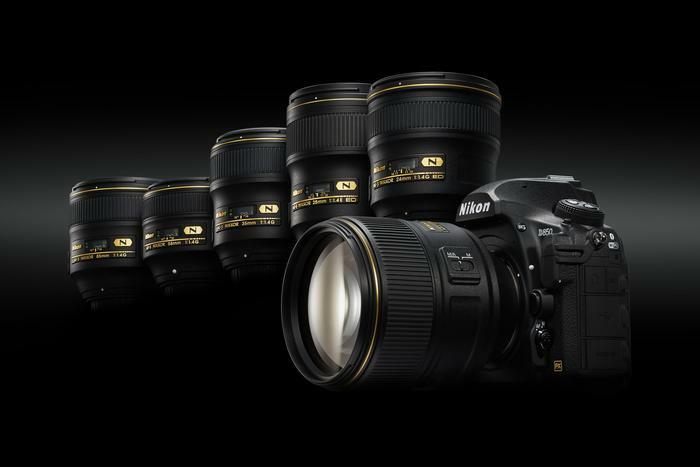 PC World had the chance to test drive the D850 for two days, paired with the impressive AF-S NIKKOR 24-70mm f/2.8E ED VR lens. The latter is an FX-format 2.9x normal zoom lens that offers a maximum aperture of f/2.8 across the full focal length range of 24-70mm. It has a vibration reduction (VR) system and a silent wave motor for autofocus tracking, an electromagnetic diaphragm mechanism that delivers stable auto-exposure control and Nano Crystal Coat to reduce ghost and flare. It paired beautifully with the D850 and the photos were splendid.